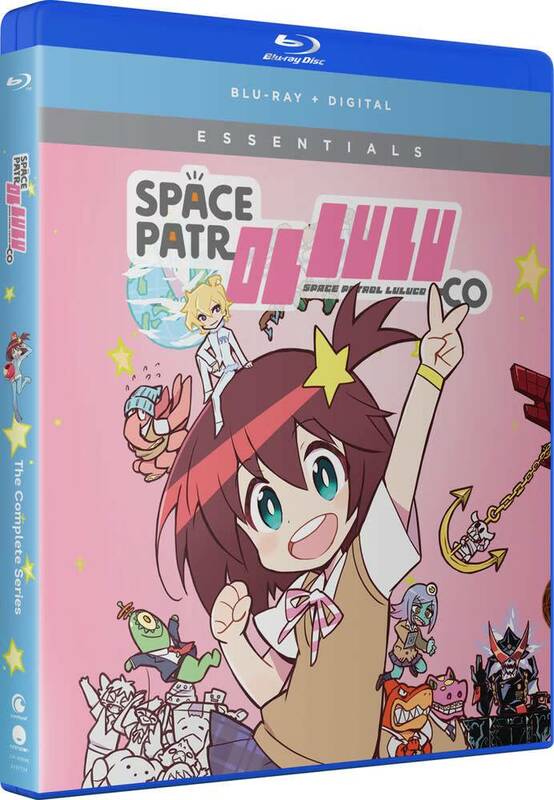 Luluco’s dad has been frozen in a block of ice, and there’s only one way for this middle schooler to pay for the treatment—by taking his place in the Space Patrol! It’s a total pain, until she gets partnered with some perfect crush material, a.k.a. the handsome Nova from outer space. 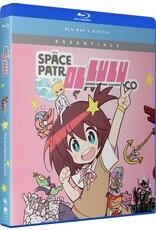 After her hometown of Ogikubo gets sucked into a black hole, it’s up to Luluco and a bunch of weirdos to track it down.